The main goal of MonkeyMonkey is to create and reinvent new and old products, focusing on quality and service. Marketing, design, communication, production, web development, sales, … Everything is done in-house. 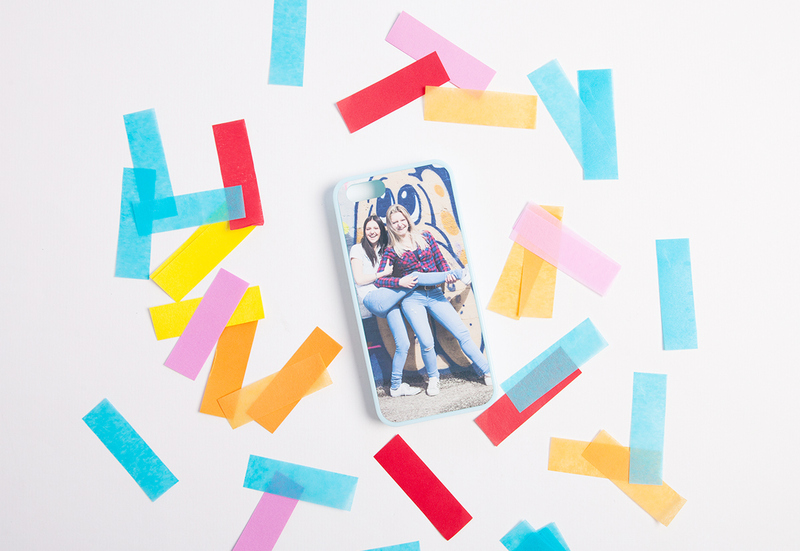 CaseCompany is an e-commerce website that focuses on the personalisation of iPhone cases. We offer high quality products and want to give the client freedom to create his own case. We can proudly say that we are an international and growing company. Once again we have succeeded to become the market leader. This time we have expanded our business to temporary tattoos. 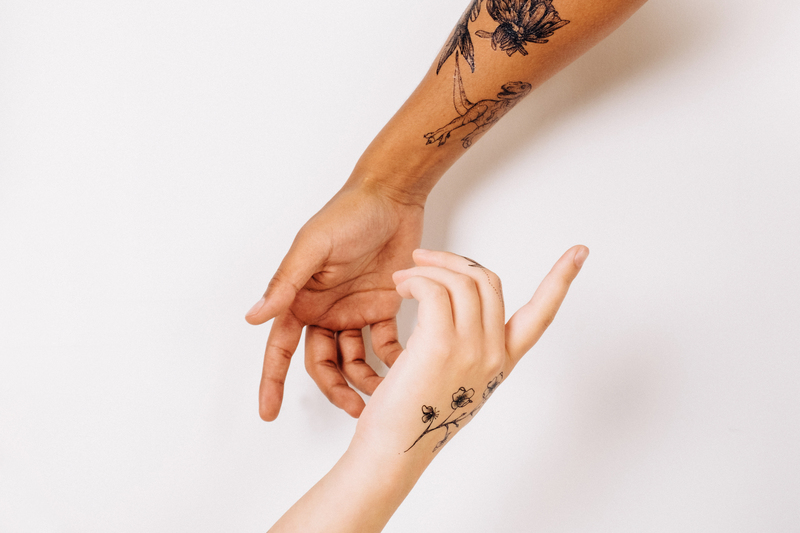 HongKong, Berlin, Hungary, Belgium,… our temporary tattoos are designed by talented artists all over the world. More products and new concepts will follow.